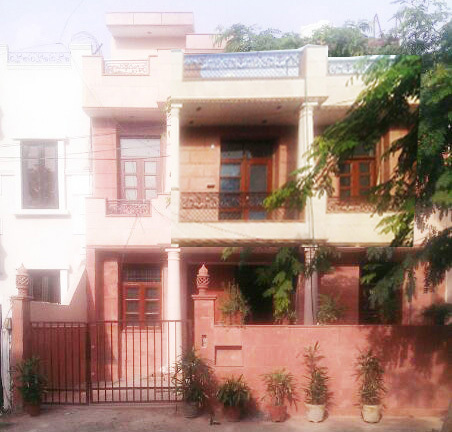 3 Star hotel in New Delhi is located in the heart of Karol Bagh, Hotel Suncourt Yatri is at 10 minutes walking distance from Karol Bagh Metro Station and famous Gaffar Market. .Hotel Suncourt Corporate is a boutique hotel with 15 beautifully designed rooms. The rooms have been designed keeping in mind the ongoing trends and comforts of both international and domestic travelers. 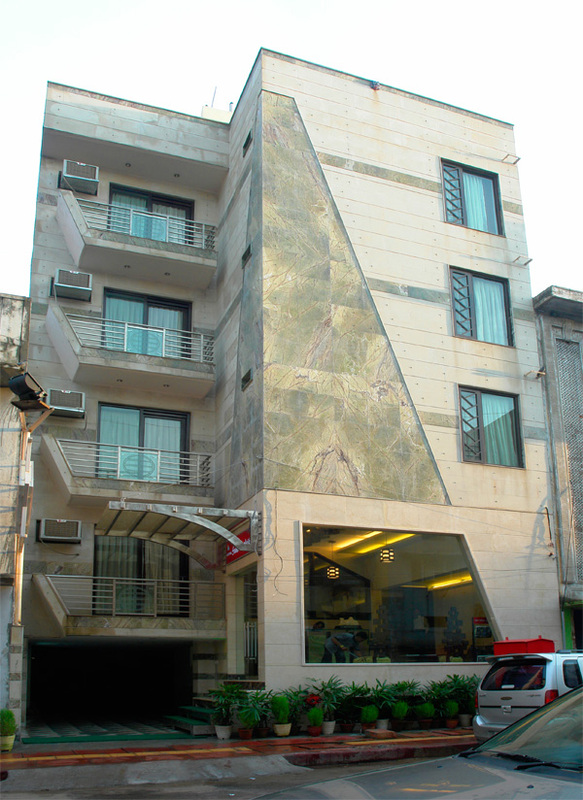 Located in New Delhi, Hotel Sunstar Grand is 1 km from Karol Bagh Shopping Market. 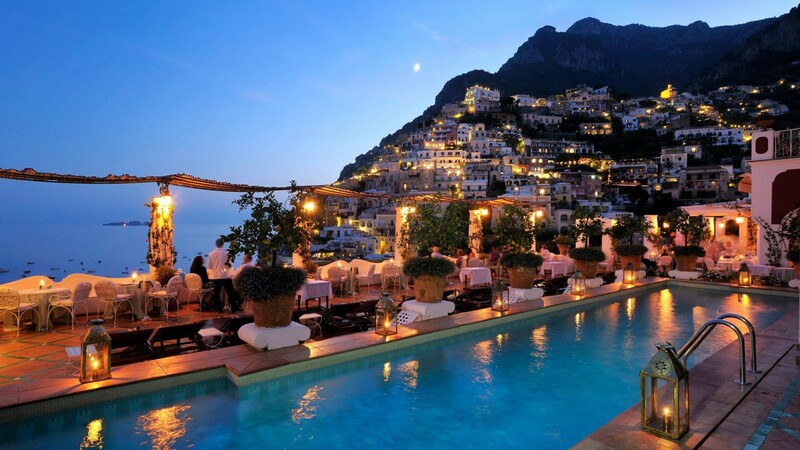 It features a rooftop restaurant and indoor swimming pool. Free Wi-Fi and parking are provided. Sunstar Residency Hotel is centrally located, 2 km from New Delhi Railway Station and a 30 minutes drive from the Indira Gandhi International Airport. Ajmal Khan Road Market is situated within 500 metres of the hotel. We stayed 2 weeks in Welikande Guest House, which is a newly established place and just opening up for guests. It is a wonderful and very cosy place. Sun Villa is located in central Gurgaon, a 3-minute walk from Sahara and MGF malls.The Sun Villa is 1 km from Sikandarpur Metro Station and 12 km from Indira Gandhi International Airport. 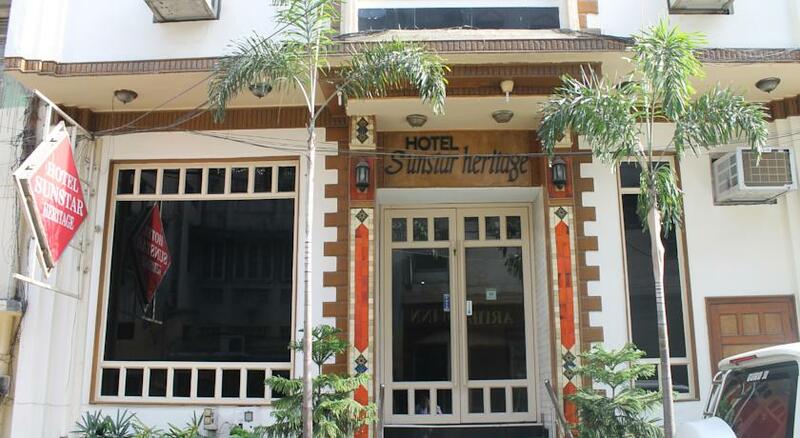 Centrally located in New Delhi, Hotel Sunstar Heritage is 500 metres from the lively Ajmal Khan Road Market. 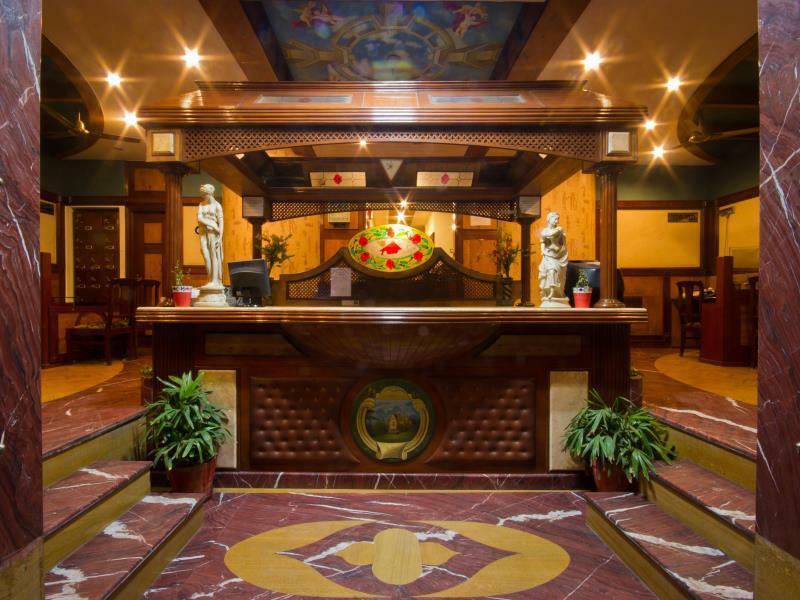 It features a restaurant, free Wi-Fi and air-conditioned rooms with a cable TV.